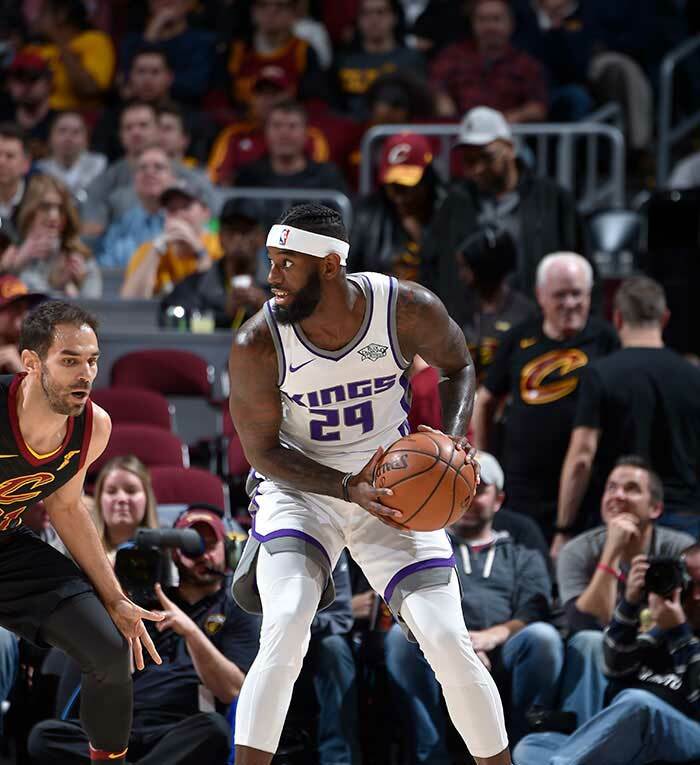 JaKarr Sampson currently plays for the Windy City Bulls of the NBA G League. He played two years of college basketball at St. John’s University (before entering the NBA and joining the Philadelphia 76ers. Sampson bounced around the league for a few years having stints with the 76ers, Denver Nuggets and Sacramento Kings. 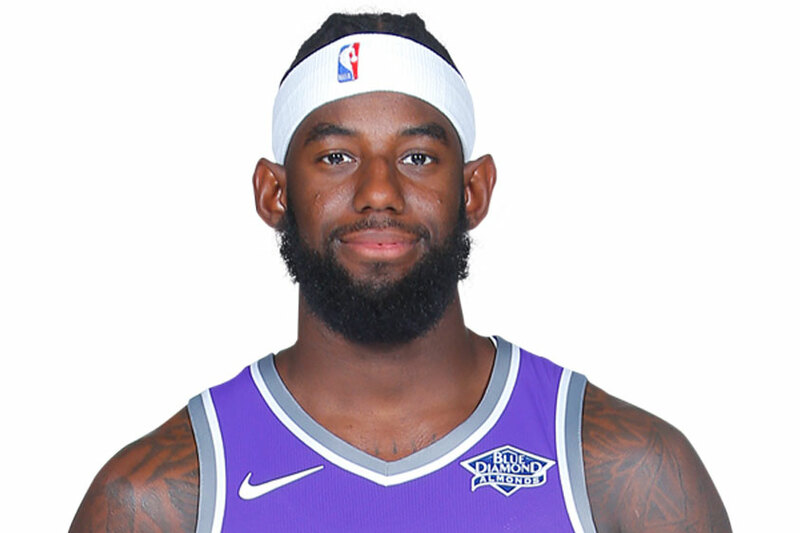 Currently, Sampson plays in the G League for the Chicago Bulls affiliate team.